Finkelstein, Maxwell W. et al. 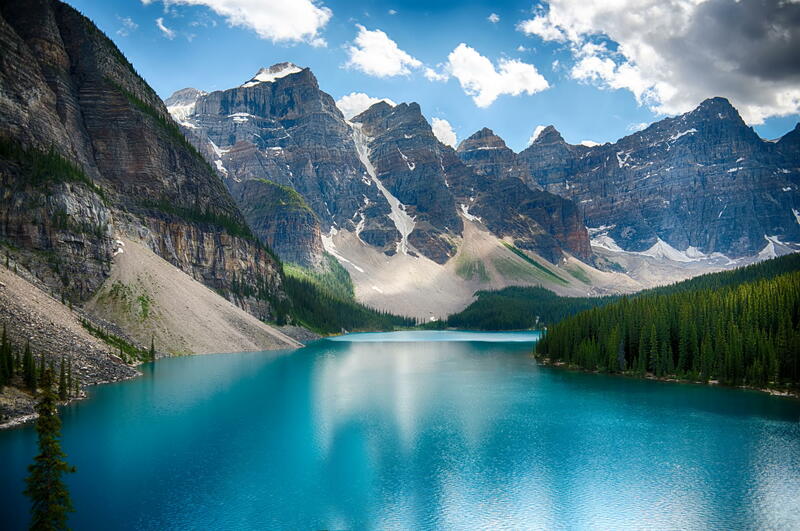 "Banff National Park". The Canadian Encyclopedia, 22 November 2018, Historica Canada. https://www.thecanadianencyclopedia.ca/en/article/banff-national-park. Accessed 20 April 2019. 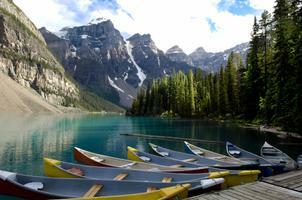 Banff National Park (established 1885, 6,641 km2) is Canada's first and most visited National Park. Its eastern gate is located approximately 100 km west of Calgary in the Rocky Mountains, and stretches 240 km along the eastern slope of the Continental Divide. 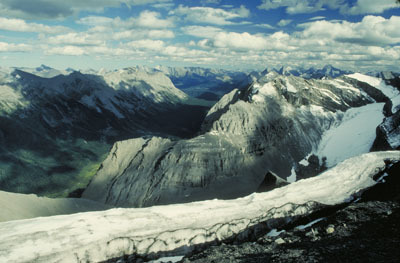 Jasper National Park lies at its northern boundary. Originally set aside to preserve sulphur hot springs for public use, Banff's blend of towering peaks and flower-strewn meadows makes it among Canada's most exhilarating holiday areas. Banff, Alberta, in the late 1880s (courtesy Library and Archives Canada/PA-25059). Banff's blend of towering peaks and flower-strewn meadows makes it among Canada's most exhilarating holiday areas (Corel Professional Photos). Glacial Peyto Lake in Banff National Park (courtesy Corel Professional Photos). 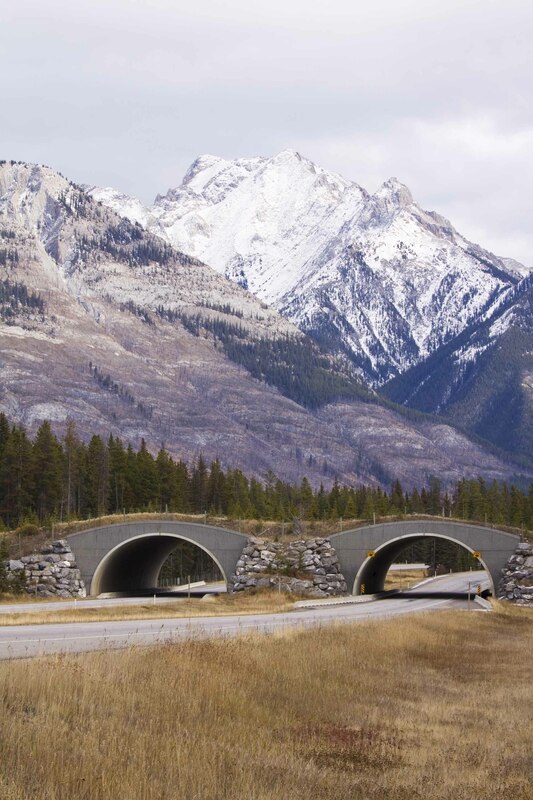 Wildlife overpass along Trans Canada highway in Banff National Park. 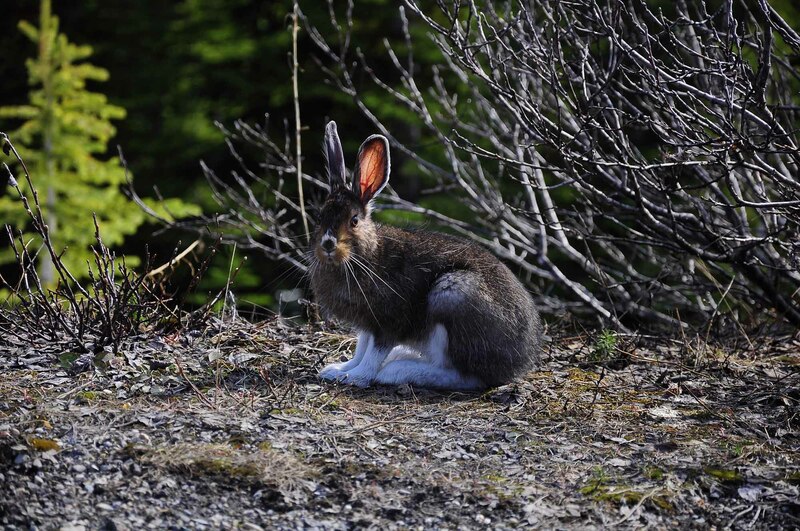 Hare near Peyto Lake, Banff National park. Canada. 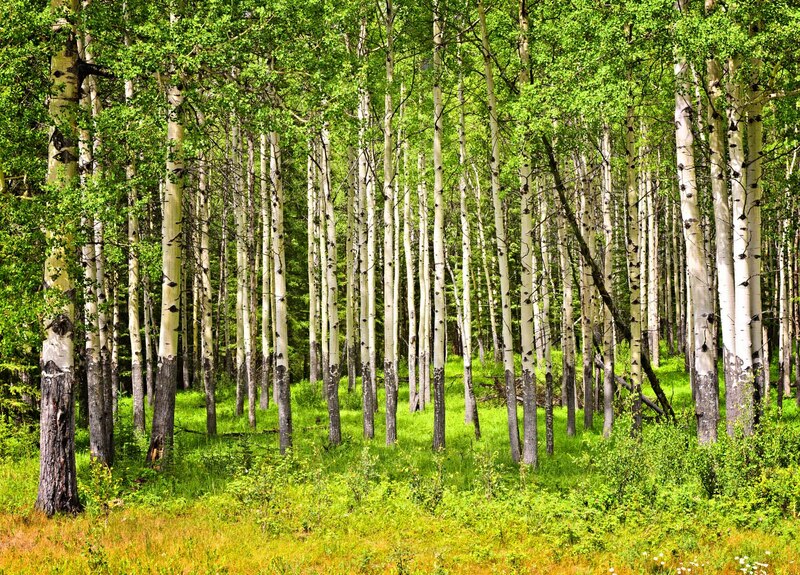 Forest of tall white aspen trees in Banff National park. The largest cave system in Canada (Castleguard Cave) extends for approximately 20 km below the Columbia Icefields. The glaciers still clinging to upper-mountain slopes have helped shape the park's landscape, creating numerous lakes, waterfalls and broad, U-shaped valleys. The majority of the trees in the park are evergreen, particularly lodgepole pine, Engelmann spruce and subalpine fir. Deciduous trees are primarily of poplar variety. Colourful wildflowers abound in the park, particularly at higher altitudes above the treeline. There are 53 species of mammals in Banff National Park, including grizzly bears, black bears, cougar, lynx, wolverine, elk, mule deer, white-tailed deer, moose, mountain goats and bighorn sheep. The park is also home to at least 280 species of birds, including bald eagles, red-tailed hawk and osprey. Its harsh winters are unsuitable for reptiles and amphibians, but the park is home to one species of toad, three species of frog, one species of salamander and two species of snakes. The Banff Springs Snail is currently listed as an endangered species, while the woodland caribou is a threatened species. 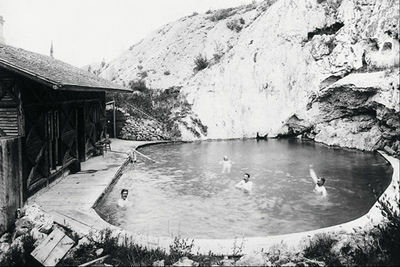 In 1883, two Canadian Pacific Railway (CPR) employees came across hot springs on Sulphur Mountain. Despite their claims of discovery, local First Nations peoples had long known about the springs. Two years later, in response to competing claims of ownership over the springs, an Order in Council granted ownership to the Canadian government and established the 26 km2 Hot Springs Reserve. 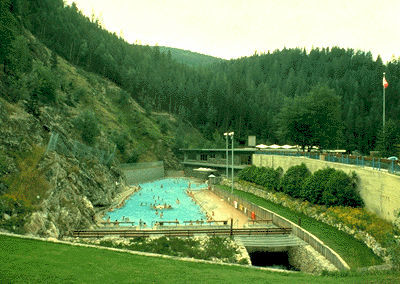 The Canadian government and the CPR then began working to develop the springs as a tourist destination to increase traffic on the CPR and ensure the profitability of the railway. The town of Banff was established in 1886 as a transportation and service centre for the tourist industry. In 1887, the reserve was renamed Rocky Mountains Park and expanded in size to 674 km2. The following year, construction was completed on the CPR-owned Banff Springs Hotel which became a popular destination for wealthy tourists. Although the park owed its existence to the railway (and at the start of the 20th century cars were initially banned from the park) authorities soon recognized the need to build roads to attract tourists arriving by automobile. During the First World War, interned enemy aliens undertook construction of roads and other infrastructure projects in the park. During the Depression, workers on relief engaged in construction, while during the Second World War such work was used as alternative service for conscientious objectors. 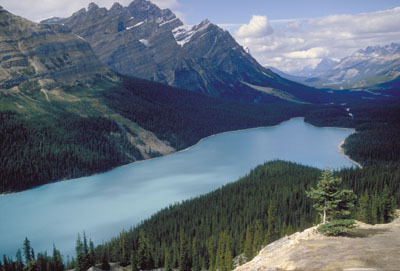 The National Parks Act (1930) made administration of the renamed Banff National Park the responsibility of Parks Canada. After several changes in boundaries since its creation, in 1949, the present-day size of the park was set at 6,641 km2. The winterization of the Banff Springs Hotel in 1968 helped to transform the park into a year-round tourist destination. The construction of the Trans-Canada Highway in the 1960s also greatly increased the number of visitors to the park. Throughout its history, Parks Canada has upheld its original mandate to conserve rather than develop. In the bid for the 1972 Winter Olympic Games, Banff National Park would have been the site of large-scale development to support tourism, disrupting wildlife and the natural surroundings. 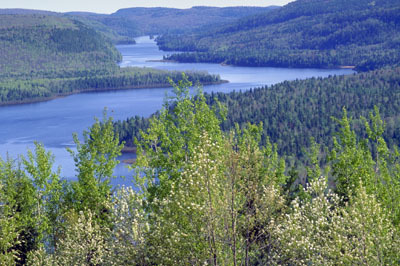 Intense pressure from environmental groups, such as the National and Provincial Parks Association of Canada (now Canadian Parks and Wilderness Society), forced Parks Canada to withdraw its support from the bid. The town of Banff is the largest municipality located in a Canadian national park. Owing to its unique and precious surroundings, residents have to demonstrate a “need to reside” in order to live within the park. Otherwise, accommodations are rare and expensive. 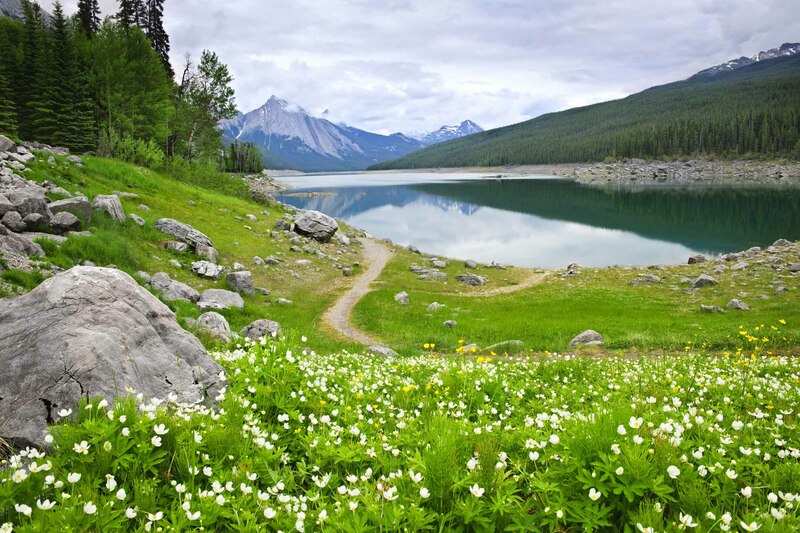 In 1994, Liberal MP Sheila Copps spearheaded the Bow Valley Task Force to study the state of and impact of development and human use of land on the surrounding wildlife and heritage sites. The study produced 500 recommendations and stated that “no new land would be made available for commercial development.” The question of development and preservation remains contentious. 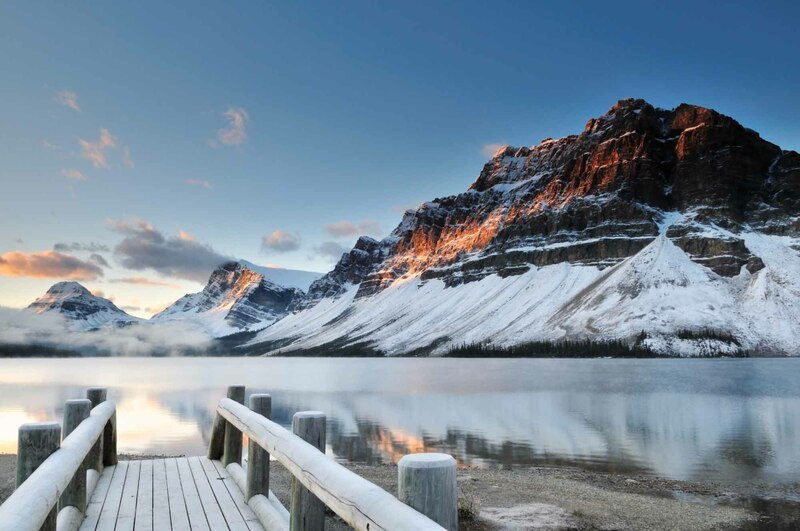 Campgrounds, resorts, alpine and cross-country skiing, and 1,100 km of hiking trails radiate from the town of Banff. 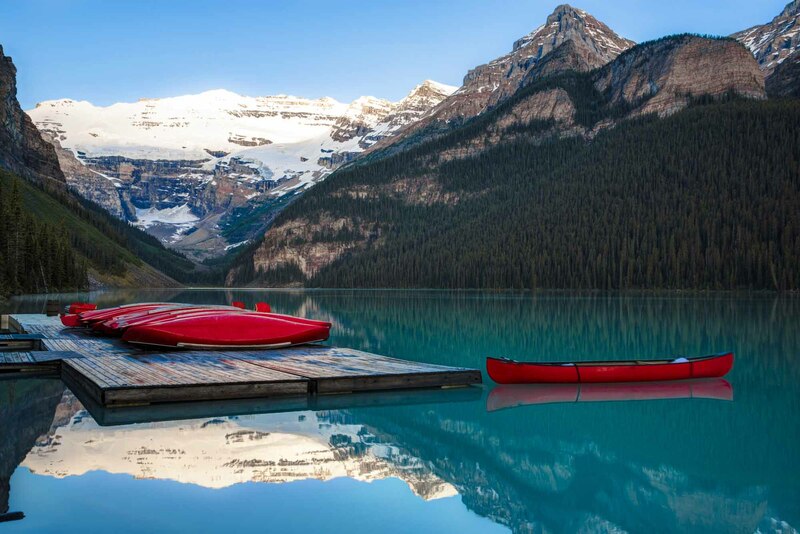 Banff National Park is home to seven national historic sites including Banff Museum Park, Cave and Basin, Abbot Pass Refuge Cabin, Howse Pass, Skoki Ski Lodge and Sulphur Mountain Cosmic Ray Station. Banff Springs Hotel is the only historic site not administered by Parks Canada. The Banff Centre is a premier arts institution and incubator. Its mission is to promote, commission and support artists. The facility also plays host to the annual Banff Summer Arts Festival and the Banff Mountain Film and Book Festival. Since 1996, the town has endeavoured to promote its rich heritage through a Heritage Plaque program that denotes historically-significant sites, events and noteworthy individuals. BanffA stunning panoramic view of Banff taken from the gondola. A Microsoft Photosynth image.